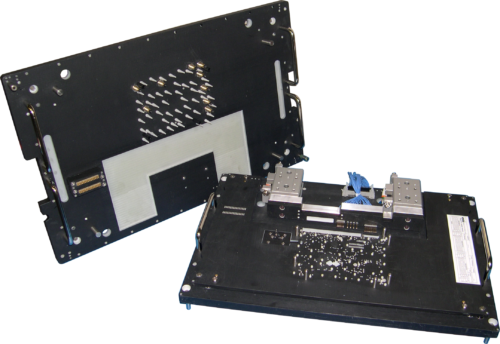 Circuit Check’s drop-in base fixture and replaceable personalized plates are the ideal solution where productions volumes are lower and the need to change from one fixture and test program to another occurs quickly. 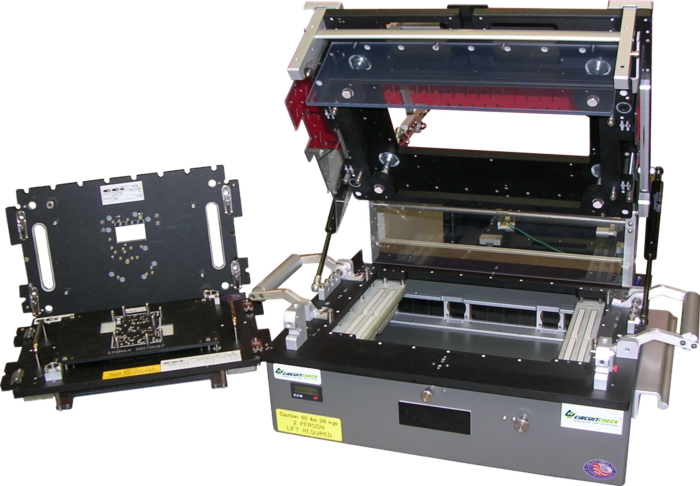 Interchangeable test fixture drop-in’s enable the same test system to be quickly reconfigured with different tooling and probe patterns for different products. 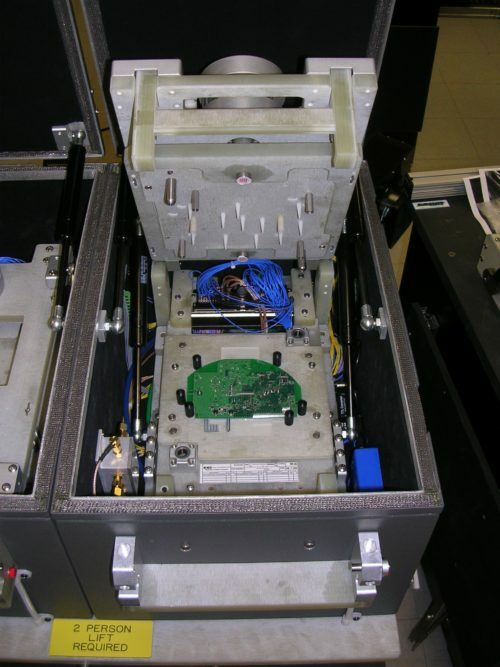 This maximizes equipment re-use, while minimizing the cost for each new test. 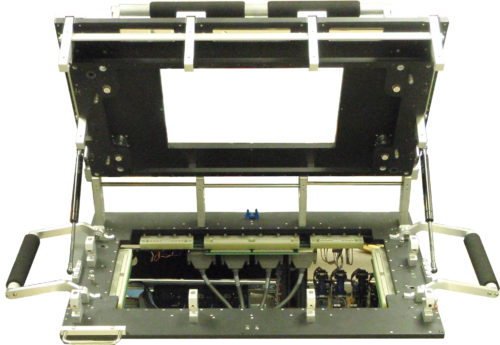 With Circuit Check’s base fixture and drop-in’s, the wiring and test electronics are not disturbed, thus ensuring configuration consistency each time the system is re-tooled.